Reykjavík is my home. It’s where I live, work and play. For this final week I wanted to concentrate on the people around me who inspire those pieces. Because ultimately it is people, rather than places that inspire music and art. For Doria, I invite you to Iðnó Concert Hall where I gathered my closest friends, family and contributors to Island Songs to take part in this final recording session. Voy a extrañar la paz de #IslandSongs cada lunes por la mañana. Qué clase. Qué artista. 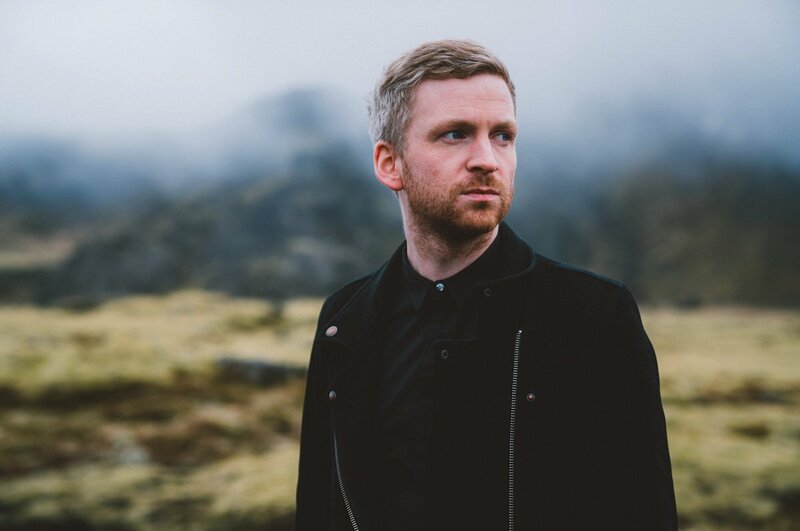 Gracias por tanto, @OlafurArnalds. Salió la última pieza de #IslandSongs y no la he podido escuchar. Correrá la sangre.